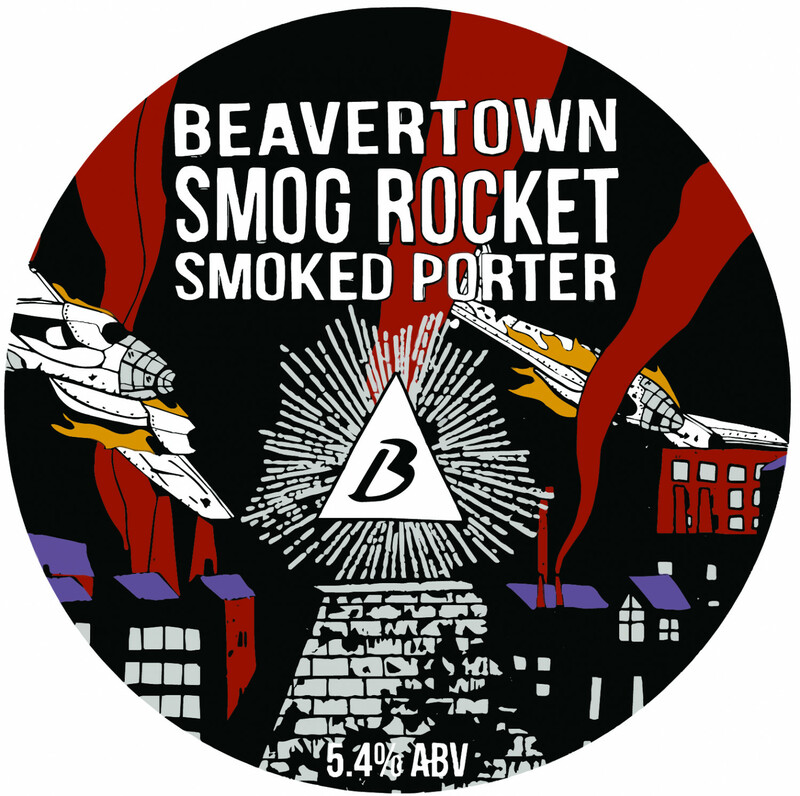 Inspired by London’s Industrial Revolution when Smog filled the air and the Porter was the beer of the people. An original home brew recipe using 9 different malts including a good chunk of smoked ‘Rauchmaltz’ from Bamberg, Germany. Big flavour hits of molasses, raisins and caramel are cut with the resinous US hop Chinook. Smokey aromas fly, reminiscent of the smoke stacks of industrial London.